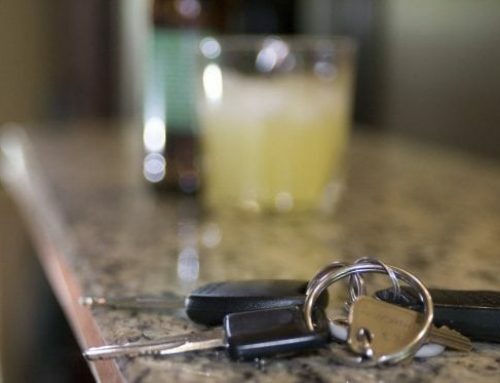 First Time Offender DUI in Pennsylvania: What Happens if Get One. The charge of driving under the influence is a serious offense that can have a grave impact on your life. While mistakes happen, a DUI represents the worst of impaired decision-making. Fortunately, if you’re a first time offender, your DUI will most likely be a misdemeanor that won’t affect your life in the way a felony offense would. If you’ve recently committed a first time offender DUI, here’s what you need to know. 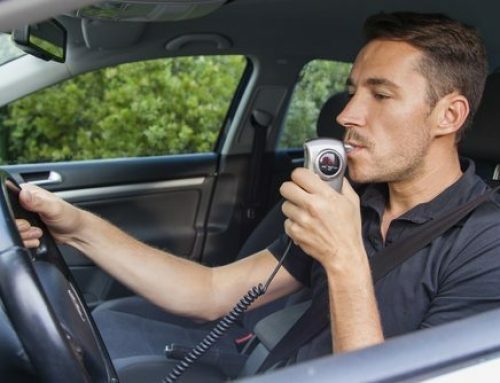 Whether you’re a first time offender or not, if you’re pulled over on the suspicion of drinking and driving, you’ll likely have to submit to a field sobriety test, which will be a major factor in determining whether or not you’ll be arrested. If the officer who pulled you over establishes probable cause, you’ll be taken into custody, processed, asked to submit to official BAC (blood alcohol content) tests and released either a few hours later or in the morning. Note that Pennsylvania is an implied consent state. This means that you’re required to submit to a blood, breath, or urine test if you’ve been arrested for driving under the influence. If you refuse to test during your arrest, the officer will inform you that your license will be suspended. After you’ve been released from holding, you will be sent a court summons that will explain where and when you need to appear for your preliminary hearing. If you’re choosing to retain legal counsel, now is the time to do it. Based on the evidence available, your counsel will be able to advise you on whether or not your case is likely to go to trial and how you should plead when the time comes. If you’re going to plead not guilty or contest the charges, it will be an uphill battle because it’s often your word versus that of a police officer, and you’ll be facing a heavy burden of proof. However, even if you’re going to plead guilty, you’ll still need to attend your hearing (or if you’re not a Pennsylvania resident, send your lawyer to plead on your behalf). Failure to appear in court comes with its own slate of penalties that will make your life — and your sentencing — that much harder. The fines and penalties you may face vary from case to case. Many penalties are assessed based on your BAC at the time of your arrest. The fines and penalties that accompany your DUI are assessed in three tiers, though each tier is subject to alcohol highway safety courses. The first is general impairment when your BAC can’t be determined or is between .08 percent and .099 percent. The penalty is typically a misdemeanor on your record, a fine, and occasionally probation. Court-ordered treatment is rare at this level. The second level is between .10 percent and .159 percent BAC. This will typically see your license suspended for 12 months along with possible jail time and a higher fine. Facing mandatory treatment or counseling is a higher possibility at this level, though it varies from case to case. The third level, for a BAC of 1.6 percent or higher, sees increases in the possible jail time and the highest fines of all the tiers. If your BAC is at the third level, it’s likely you will be facing court-ordered treatment or counseling on top of your other penalties. Ultimately, the best way to navigate a DUI scenario is by not getting one in the first place. If you’re planning on going out, set aside money for public transportation or a cab. If you do drive, ask the bar’s management if you can leave your vehicle in their parking lot overnight. 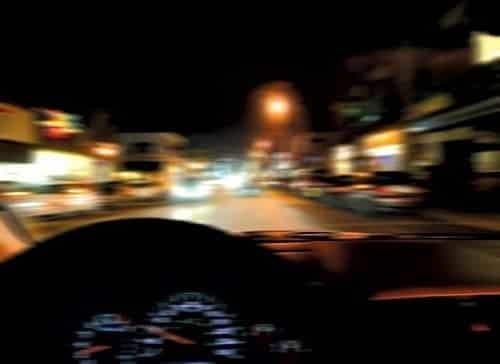 While you may think you drive safely while impaired, you’re wrong. 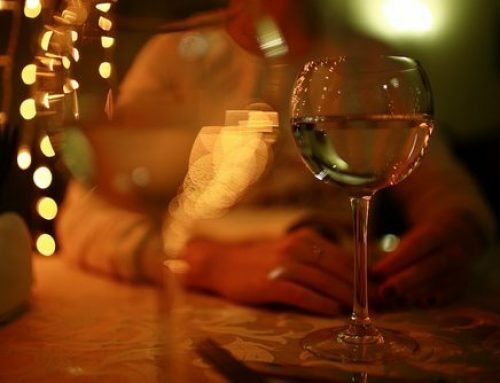 Alcohol has impacts on your body that you may not notice until it’s too late. Don’t put yourself or others at risk. However, if you’ve received your first time offender DUI and aren’t sure what to do next, legal options may be available. For legal aid on a first time offender DUI in Pennsylvania, contact The Fishman Firm to set up a consultation and find out what your options may be.